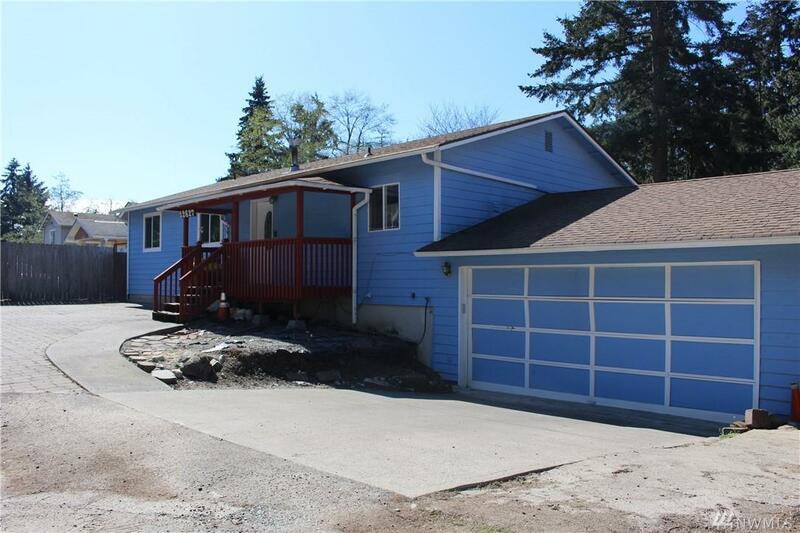 Hard to find 4 bedroom, 2.75 baths home on a private road. Great location. Close to all major freeways. 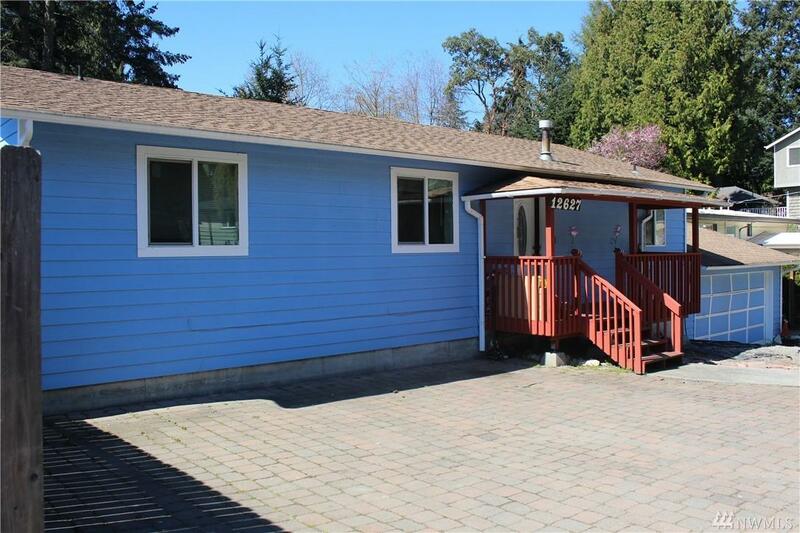 Minutes to airport, shopping and DT on 509. Kitchen with granite counters. 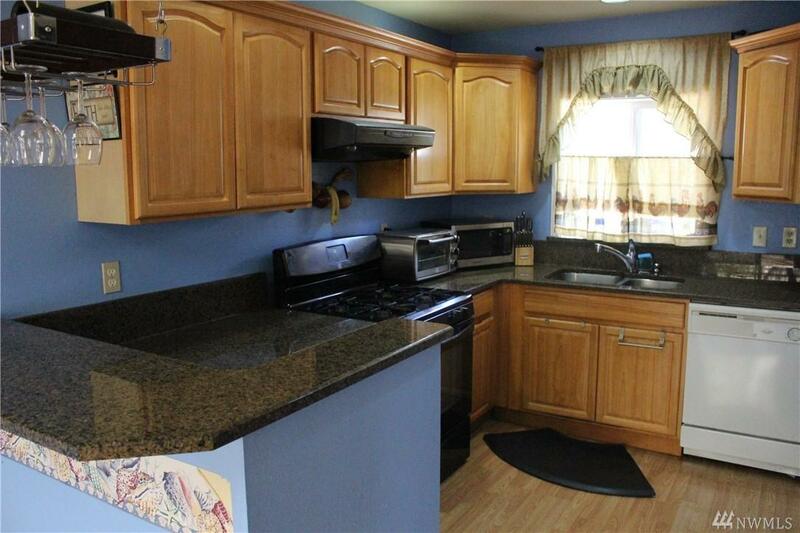 Finished basement boasts full kitchen, bath and one bedroom with bonus room. 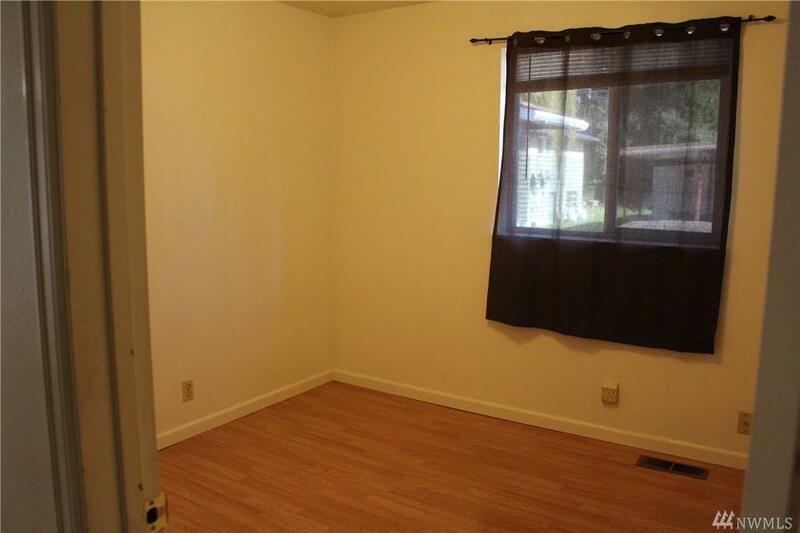 Basement is great for potential rental opportunities. Deck is great for bbq. Plenty of parking for a few guests. Listing Courtesy of Choice Gallery Homes.